Discover the most inspiring style shoots for your wedding! 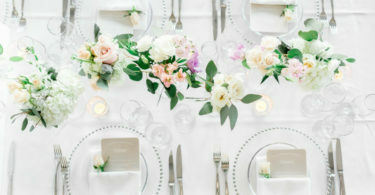 Each editorial is put together by a talented group of wedding professionals as a way of showcasing their work to brides. In short, no detail is overlooked! Browse by theme, setting and colour to best suit your taste. There’s no shortage of beautiful cakes, invitations, flowers and decor so you may live out your dream!